Connecticut maps showing counties, roads, highways, cities, rivers, topographic features, lakes and more. Club Schedule Sign Up Annual Show Museum Reimbursement Quarries Lapidary Studio Last updated: October 24, 2016 Supervisors are committed to the following dates at the Lapidary Studio. (Weather permitting and if the parking lot is snow free. See the link above for details about the facility!) Make sure to contact Mike Z. first. See your Chip n Pick for his contact info: All dates 10 AM to 2 PM (weather permitting): November 2, 5, 6, 12, 19, 20 WEATHER REMINDER FOR CLUB MEETINGS IF MALONEY HIGH SCHOOL IS CLOSED due to weather there will be no meeting that night, but it will be held the NEXT NIGHT (unless otherwise specified). 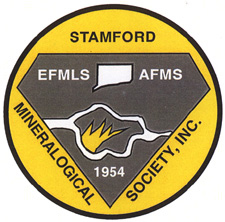 Organized in 1970, LMSCC, Inc. (aka Meriden Mineral Club) is a non-sectarian, non-partisan, and non-profit group dedicated to the promotion, study, and encouragement of interest in rocks, minerals, fossils, and lapidary arts through lecture, discussions, and field trips. 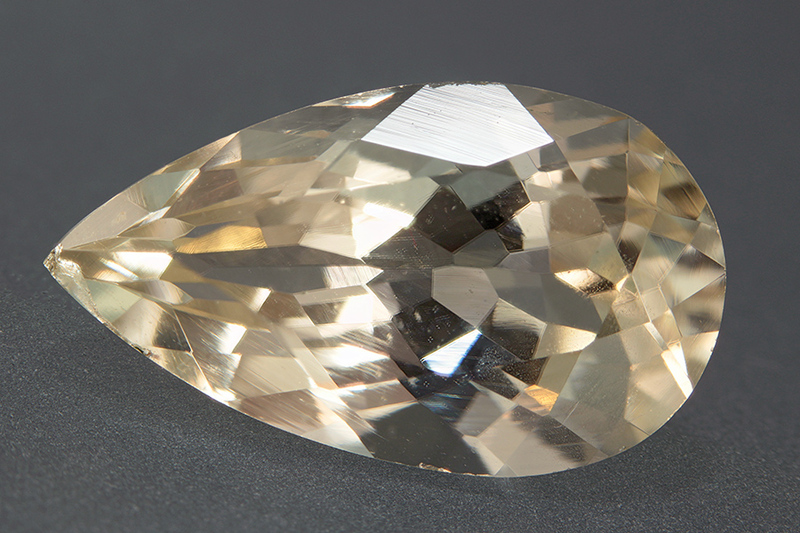 It is insured and a member of the Eastern Federation of Mineralogical Lapidary Societies, Inc. Membership is open to anyone with an interest in gems, minerals, and fossils. The Club meets monthly usually on the 4th Monday of each month (except July and August), 7:30 PM in the cafeteria at Maloney High School, Gravel Street (near East Main Street and I-91), Meriden, CT. The public is welcome, refreshments are always served. A map to the school can be found by using the Annual Show link above. 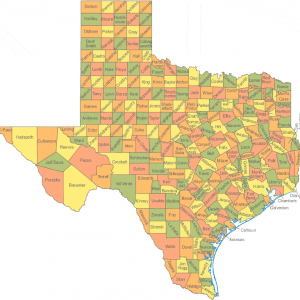 This web site is intended for the use of club members and to promote the club and its annual gem, mineral, and fossil show to prospective members and the public at large. Information about the club, show information, photos of club events, and other resources are provided by the links above and below. Meetings are held on the Second Monday of each month, Sept- May, (except the summer months) at 6:30PM. Each meeting includes an educational and entertaining program which may be a presentation or a workshop activity.